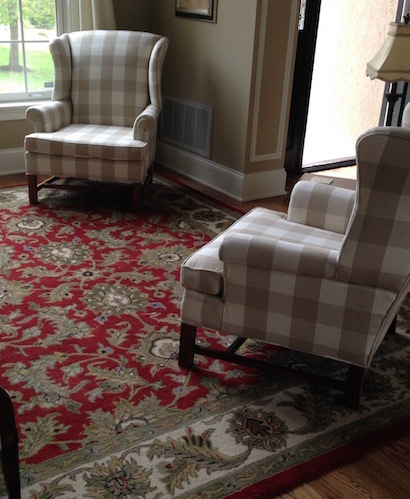 Wing Chairs| Upholstery, Mt. Juliet, Nashville, Brentwood, Franklin, and Greater Nashville TN. 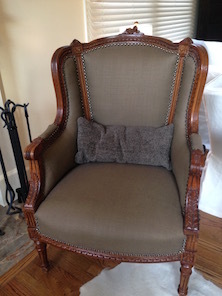 Wing Chair store| Morgan Drapery & Upholstery, TN. Wing Chair comes in different size and styles, We are able to provide you with fabric from our leading suppliers, We can reweb, repair, replace foam insert for the cushion if needed and provide you with the finest quality workmanship for your Chair. Give us a call today if you're considering recovering that special piece, or just visit us.